The Sounders are back for a championship rematch with Toronto FC, having navigated the difficult task of repeating as Western Conference champions. Lagerwey had enough savvy to realize that, despite the title last year, it would have been folly for the Sounders to stand pat. 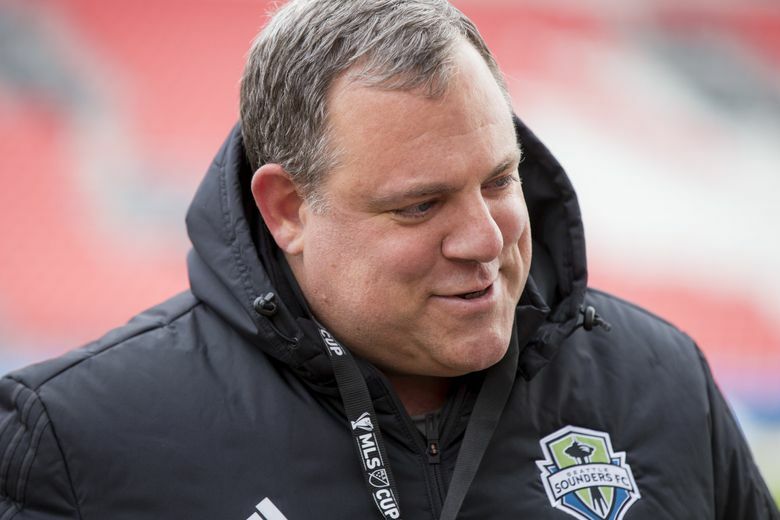 TORONTO — Garth Lagerwey’s favorite career advice came in 2007 when he was plucked from his job as a corporate lawyer at the prestigious Washington, D.C., firm of Latham & Watkins to become general manager of Real Salt Lake, the worst team in MLS. Lagerwey, a former MLS goalkeeper, was full of energy and big ideas, but he was just 34. Team president Dave Checketts, who himself had once been one of the youngest GMs in NBA history at age 28 with the Utah Jazz, sat Lagerwey down for a lesson learned through his own trials. Standing at BMO Field on the eve of the MLS Cup as the Sounders attempt to defend their title, Lagerwey calls that the most empowering advice he has received. A decade later, Lagerwey, 44, has become one of the best executives in MLS history. He almost instantly transformed RSL into a powerhouse that won the MLS Cup in 2009 (at CenturyLink Field, no less) and lost in the finals in 2013. After becoming Seattle’s president and GM in 2015, Lagerwey’s roster tweaks, plus the decision to replace coach Sigi Schmid with Brian Schmetzer at midseason in 2016, helped catapult the Sounders to their elusive first title. And now they’re back for a championship rematch with Toronto FC, having navigated the difficult task of repeating as Western Conference champions. Lagerwey had enough savvy to realize that, despite the title, it would have been folly for the Sounders to stand pat. Like all good executives, he tried to remove emotion from the equation. That’s not easy when you’re talking about human beings who just had helped you fulfill a dream, albeit one that required the Sounders to slog their way through a scoreless regulation and overtime before winning on penalty kicks. It was mere hours after the locker-room celebration, and even before the parade back home in Seattle, that Lagerwey had to return to the team hotel and inform key players that they weren’t coming back. That included veterans such as Erik Friberg, Andreas Ivanschitz, Nelson Valdez, Tyrone Mears and Herculez Gomez. Lagerwey’s new crop of additions, such as Kelvin Leerdam, Gustav Svensson and Will Bruin, have been instrumental in the Sounders’ latest title drive — and a second consecutive vindication to their approach. On Thursday, Lagerwey spent much of the day hanging out, and then dining, with Bill Manning, who was team president during his stint with Real Salt Lake and now serves in the same capacity with Toronto FC. They remain close friends and, as Lagerwey points out, have been together, on one side or the other, in four MLS Cups. “We’ve been through a lot of wars,” he said. And now they’re ready for another one, a title game that Lagerwey believes will be more aesthetically pleasing than last year’s, by virtue of a playing field that’s in better condition and two teams that have improved and perhaps become closer in talent level. 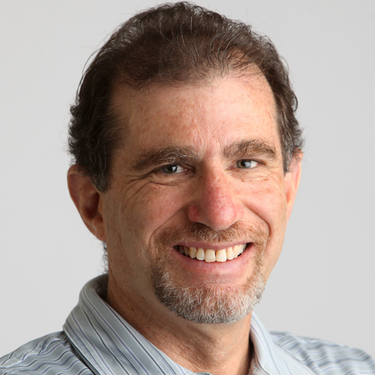 There’s no question it matches the two best teams in MLS and, Lagerwey says, the two most ambitious, which is critical. Lagerwey feels his biggest contribution to a franchise that already was humming when he arrived was through his ability to change the Sounders “from a soccer team to a soccer organization,” in his words. That has meant shoring up the academy and player development with the goal of eventually integrating homegrown players every year. Lagerwey contrasted that to the vast building project he inherited in Salt Lake City as a precocious 34-year-old in 2007. “Honestly, at RSL there was nothing we could do wrong,” he said. “They were the worst team in the league three years running. There was nothing for us to break. All we were doing was hammering the bits of the vase that were smashed on the floor. “Again, it was empowering, because you could try stuff. ‘You know what? We’re going to sign this guy. We’re not sure it’s going to work, but we’re going to take a chance.’ We definitely didn’t get everything right, but we got enough right that we built up over time. And now the Sounders have a steward who doesn’t have to pretend he knows what he’s doing.